Happy weekend! 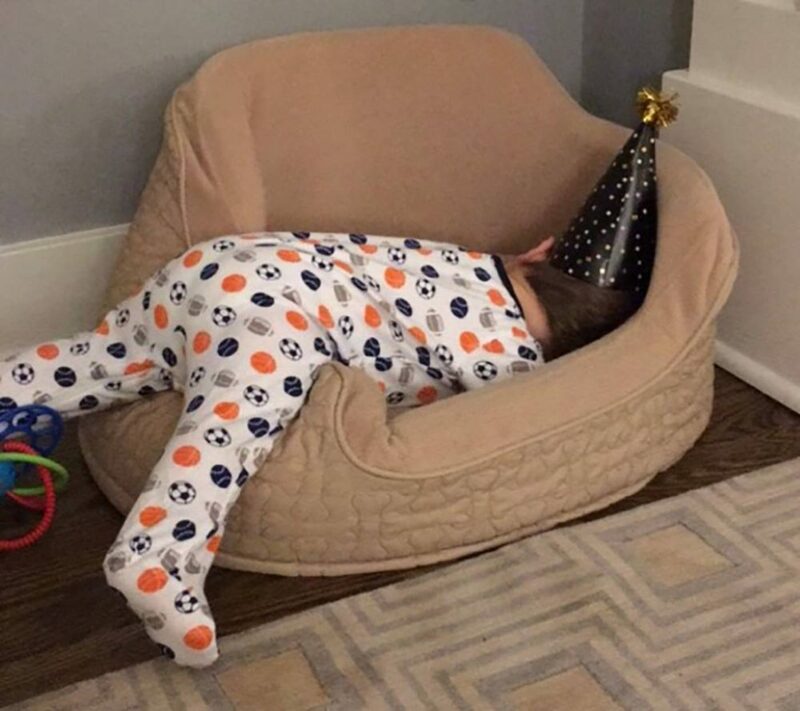 How was your first week of the new year? I love that we’re getting back on our normal schedule and can’t wait for a full week of school and work next week. Call me crazy, but I seriously thrive on routine and right now I’m really shooting for uneventful and boring. I’m hoping this becomes a new series where I share some of the things I’ve done, loved, ate, etc. in the previous week. I’ll also share a couple favorite photos (like the one above) that I’ve taken over the course of the week. These may be images that I have already shared on Instagram, but are more often going to be different, candids from around the house or our family. Can you say lazy? I spent this entire week either working or working out, and my wardrobe definitely reflected that. I practically lived in my Zella leggings (which reminds me that I should probably order another pair) and this wrap. Next week I actually have a photo shoot, meetings and excuses to leave my house (other than workouts), so hopefully I will have more interesting things to share with you on the “what I wore” front. This lasagna recipe from Waiting on Martha was delicious! It also made great leftovers for a few days of lunches. We’ve also been working on some in advance breakfast prep to make our busy mornings easier. Clint made breakfast tacos for the week with sweet potatoes, eggs and chorizo and they’ve been awesome to quickly warm up in the morning. I add slices of avocado and a little homemade salsa to mine. Needless to say, the Whole 30 kick that everyone is on is not happening at our house. Maybe next week I’ll actually cook and try some healthy stuff. This BURU White Label tulle skirt. I want to start a new series here on the blog sharing a few ways to wear trendy or interesting pieces, and I think I’m going to start with this. Bonus: it’s under $100. Would you all be interested in a series like that? My back has been killing me lately and my husband suggested that I try to buy some new workout shoes to see if that helped. My beloved sneakers are pretty beat up, so it’s probably well past due that I replace them. I’ve been doing some harder cardio workouts lately (Turbo Kick has been my favorite! ), so I ordered these training shoes and can’t wait to break them in – plus I love the rose gold accents! Working on planning both Jackson and Dylan’s birthday parties. When I was pregnant with Dylan I hoped he would come early (as Jackson did), so that the boys wouldn’t share a birthday month. But he held on almost all the way to his due date and their birthdays are 18 days apart. We won’t throw big parties every year but we’re making a big deal of 1 and 5. I’ve found some awesome Etsy shops and Clint and I have some great ideas that we can’t wait to put together!